Mike is an attorney licensed in both Tennessee and Alabama. 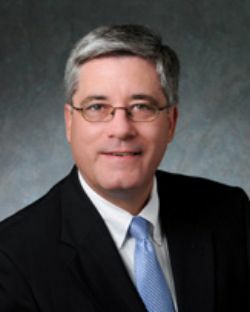 He has been a commercial litigator for more than twenty years and is currently a partner in the Chattanooga office of Husch Blackwell LLP. He received his law degree from Cumberland School of Law in Birmingham, Alabama in 1989 after graduating from Texas A&M University with a business management degree. He and his wife of twenty years, Lynnette, have three children and are members of First Presbyterian Church of Chattanooga. He is a ruling elder who has served on the World Missions Executive Committee at FPCC for more than ten years and has been chairman of that committee for the last nine years. He served on MTW’s board of directors (CMTW) from 2007-2012, is currently an advisor on that board and also serves on CMTW’s Business as Missions Committee and Investment Advisory Group.